As has been in apparent in the last several years, customers expect to be able to shop anywhere, any time and get their items quickly—with flexible options for shipping. During the holiday buying season, online retail behemoths like Amazon offer accessible free shipping for thousands of items, so it is especially important for independent and growing retailers to gain market share and keep loyal customers year-after-year. How should retailers find the balance between shipping margin and converting customers? And when the buyer has the power, with so many choices and competition with fast-free shippers, where do you gain competitive advantage? Managing shipping margin is usually thought of as a function of the back-office or operations department, but retailers should consider the revenue impact on other business units as well. 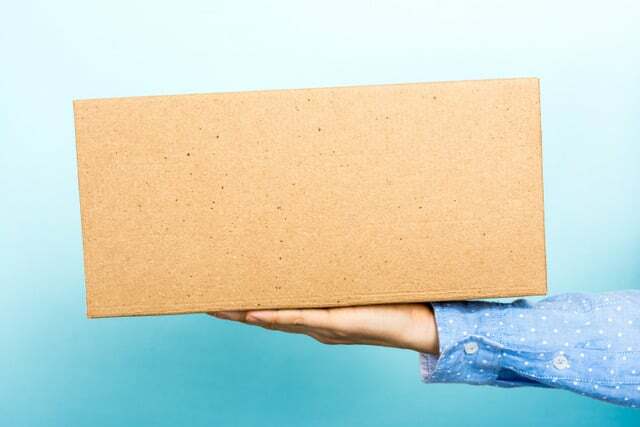 Analytics firm Kissmetrics reports that 28% of shoppers will abandon an online purchase if presented with an unexpected shipping cost. The impact of shipping costs that are misconfigured for the correct margin, or for customer satisfaction can be far reaching. When conducting a holiday post-mortem analysis, many retailers find that miscalculations in their shipping costs have eaten into their holiday revenue goals, a figure that is difficult to spot during the holiday rush, but becomes very apparent to business units across the enterprise when quarter 4 closes to mediocre sales. Major retailers have just announced their crucial shipping deadlines for holiday, these are the cut-offs to buy online to ensure delivery on important dates this holiday season. UPS, FedEx, USPS and retailers like Amazon and Walmart all have different cut-off days for delivery by December 25th. Make sure you note these dates in several crucial places on your website, including the product description page and check-out page. Not heeding to the carrier’s schedule can cause customer dissatisfaction because of delayed orders. It’s your job as the retailer to know and inform these customers to ensure their holiday buying experience is seamless. On the warehouse side, these cut-off dates should be known and planned for months ahead. Staffing considerations should be made to get the rush of cut-off orders out the door and on the right carrier. Using a warehouse management system that can easily turn off shipping carriers that are past the cut-off date, and choose another viable option will cut down on manual processing and the potential mistake of choosing a carrier that cannot deliver before the cut-off time. Plus, valuable space in the warehouse is saved when orders are moved through the order-to-door cycle faster, making room for the inevitable flow of returns post-holiday. Inefficient shipping methods not only eat into your bottom line, during holiday it can cause a bottleneck that is nearly impossible to recover from. Customers celebrating Christmas, Hanukkah, Kwanzaa and other gift-giving holidays have a hard deadline, with a lot of sentimental value attached. A lost or delayed order will cause not only loss of revenue, but loss of trust from that customer. Integration with top shipping companies for mass price comparison in one centralized source. Freedom to integrate company business processes to auto-choose the carrier with the lowest shipping cost, or pick the shipping company manually if that is your warehouse process. Visibility into order status and tracking to alleviate burden on customer service representative and customers inquiring about the status of their order. There are considerations to be made in the short-term and long-term for successful holiday fulfillment. Right now, you can implement the above suggestions on your site for a well-informed customer base and less stress on your customer service department. In the long-term, if you are seeing inefficiencies in your logistics management system that are causing obstacles for your important customers, SmartStock360 was designed to answer these challenges that eCommerce fulfillment faces. 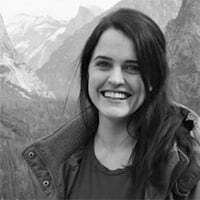 Karah Finan is the Marketing Manager for Web Solutions NYC, a Magento Commerce Solutions Partner and Magento 2-trained solutions provider with a decade of experience in end-to-end planning, development, design and maintenance for mid-market and enterprise eCommerce merchants. Karah has over five years in eCommerce, and a decades-long interest in technology, and she’s passionate about disruption and innovation in the online landscape. With a 100% Magento certified team of developers, Web Solutions NYC, provides clients in verticals such as consumer products and services, packaged goods, fashion, healthcare and business-to-business online retail with revenue-driving eCommerce operations and an exceptional working relationship.